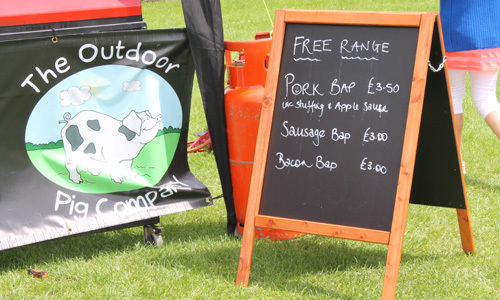 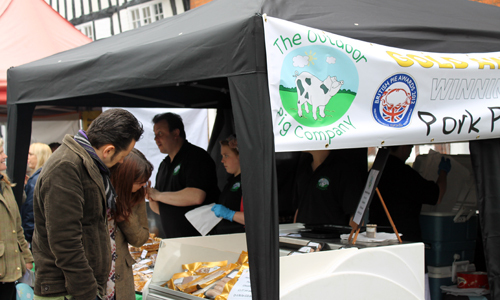 The Outdoor Pig Company is a local family run business based in Evesham. 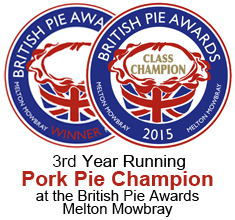 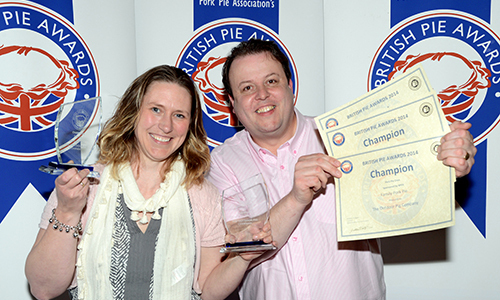 We've won the Champion Pork Pie award at the Melton Mowbray British Pie Awards for three years in a row. 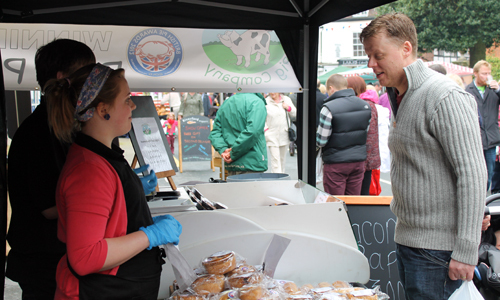 We pride ourselves on offering a high quality and, wherever possible, local produce at a reasonable price. 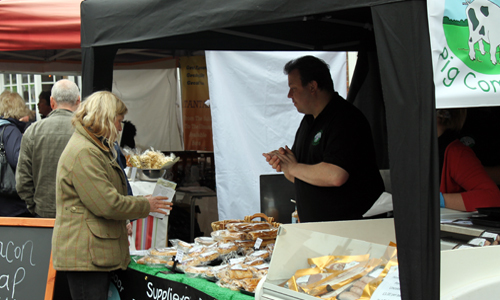 We don't have a shop but you can taste and buy our product at any of the many different food events that we attend. 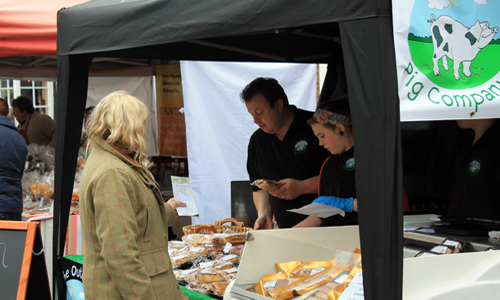 We will shortly be supplying local farm shops and retailers, and our produce will soon be available to order online. 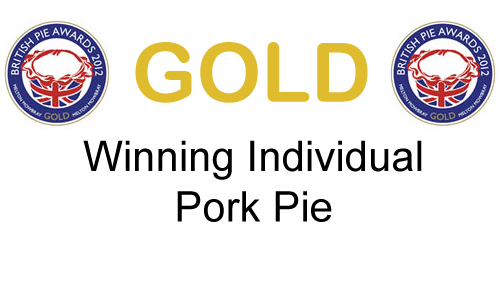 We specialise in Pig Roast Catering for any occasion using free range pork. 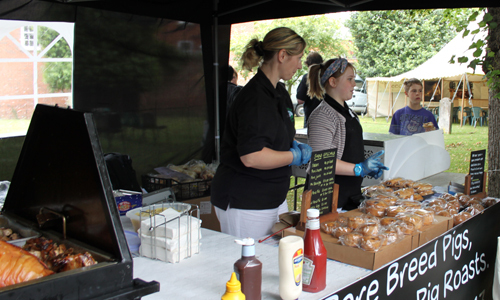 We can cater for your wedding, party or corporate event whatever the size, just give us a call! 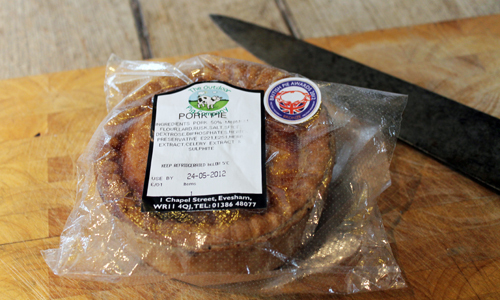 Simply delicious by themselves but most popular accompanied with apple sauce and stuffing! 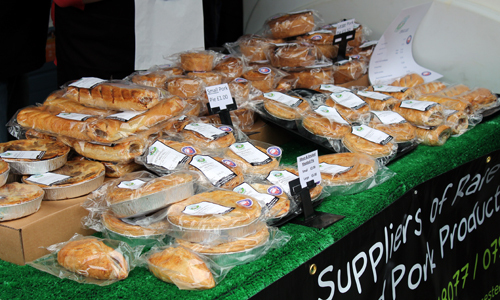 We provide a range of free range sausages, pies and home dry-cured bacon. 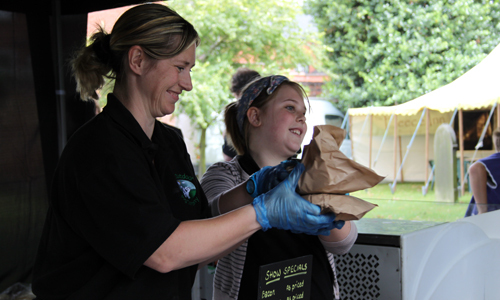 We Supply Pig Roasts in Worcestershire area catering for any events such as weddings parties, coropate events no venue to small or large. 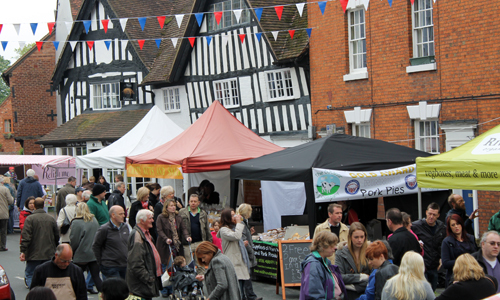 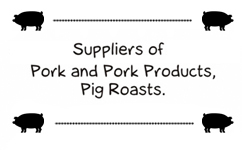 Our Pig Roast Business is located in Evesham and we supply to areas accross the UK, not only Worcester and Evesham. 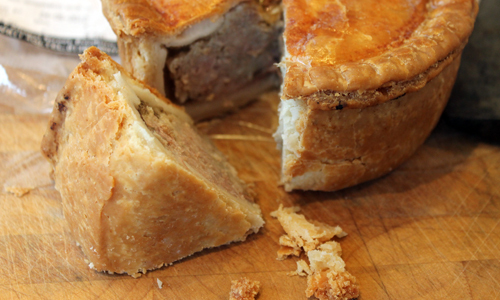 Also supplying Pork products sausages dry-cured bacon and our Award Winning Pork Pies Supplied throughout the UK and Worcestershire.